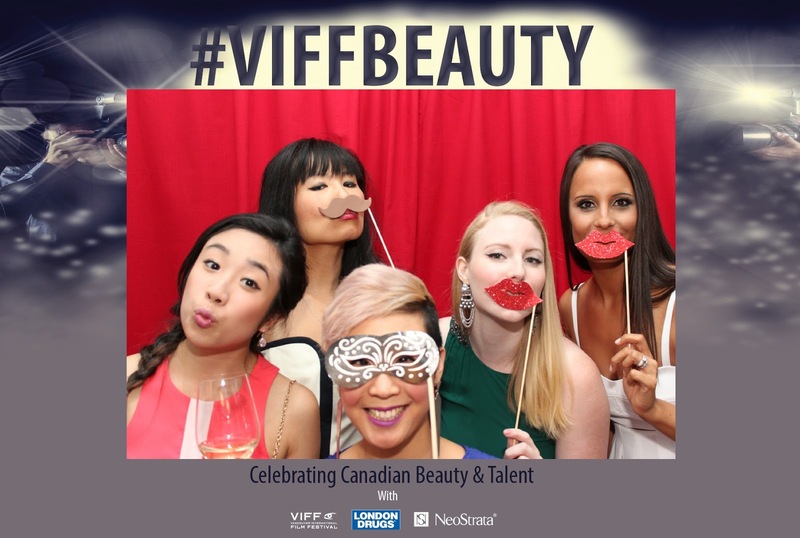 Two weeks ago, I was getting red carpet ready with Vancouver's most prominent beauty bloggers, YouTubers, and media publications during #VIFFbeauty! 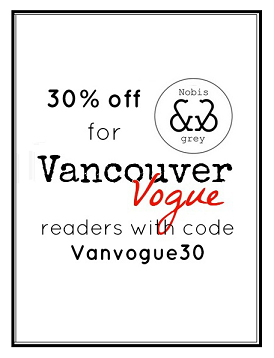 The glamorous event hosted on the Shangri-La's private terrace was meant to give media a taste of what we can expect at the Vancouver International Film Festival (VIFF) this year: glitz, glam and of course, a red carpet complete with paparazzi! NeoStrata, who is sponsoring the Style in Film Series at VIFF 2015 for the first time, will be joined by retail partner London Drugs. The Canadian brands are teaming up to celebrate Canadian beauty and talent! 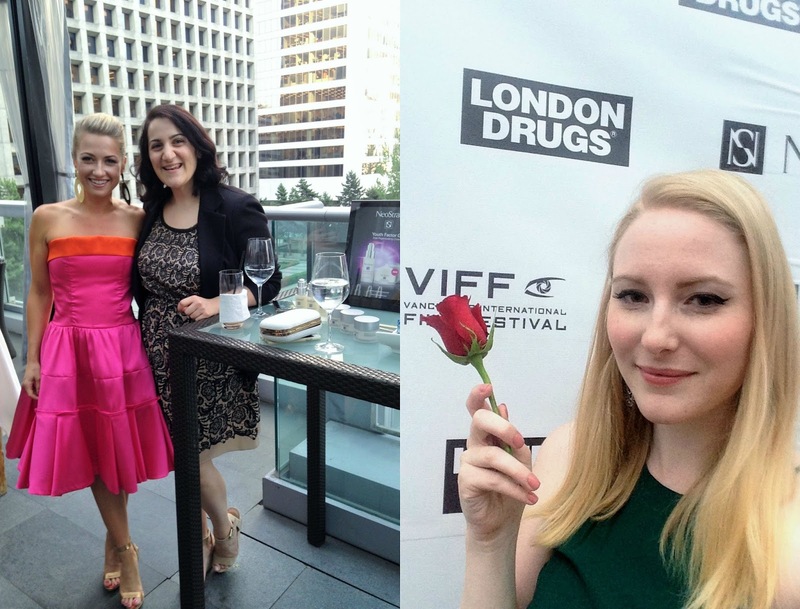 As Beauty Editor for London Drugs, I spoke to the group of content creators about London Drugs Cosmetics' involvement in the VIFF partnership, and about how exiting it is for a BC-based company to be celebrating Canadian content creators right here in Vancouver! That was followed by a presentation from VIFF's Director of Development Shelley Sainsbury about the Style in Film Series, and a run-down of NeoStrata's cosmeceutical roots & must-try products from the National Education & Training Manager for NeoStrata, Patricia Clare. 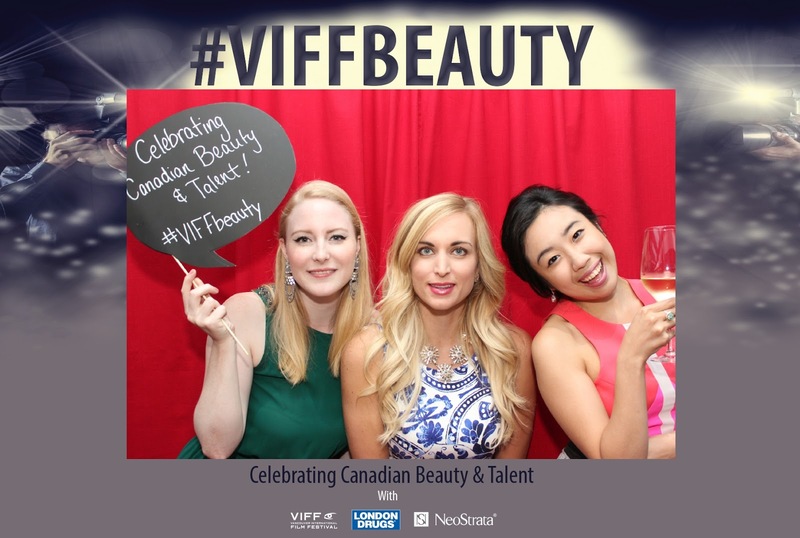 There's lots more excitement to come from NeoStrata and London Drugs in September when VIFF takes place, and I don't want to you to miss out on this glamorous journey to VIFF 2015, so make sure you follow along on social with the hashtag #VIFFbeauty, and you can even enter to win a VIP VIFF Experience! Check out the contest details here (contest runs August 1st-Sept 13th). 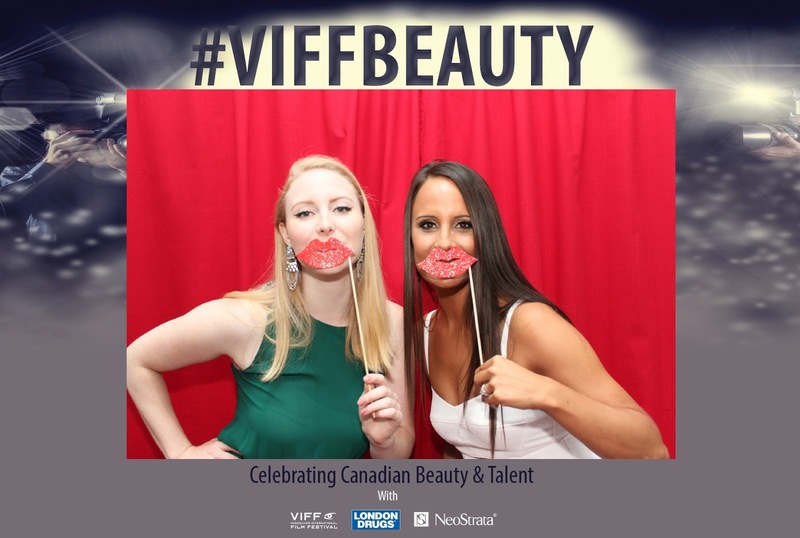 Patricia Clare (right) and I (left) talking about the glamorous journey to VIFF 2015! Glad I finally got to meet Victoria of Living Disrobed! 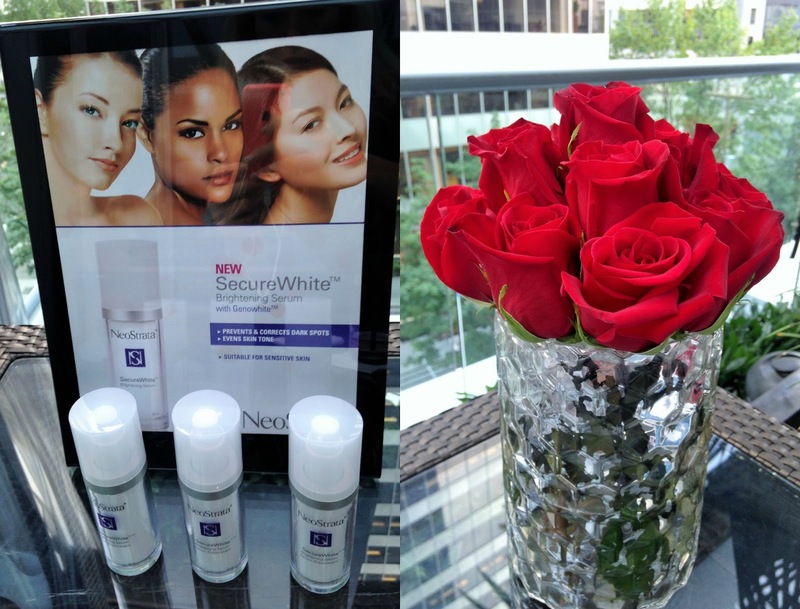 NeoStrata's SecureWhite is unreal! I've been using it for 2 weeks and had amazing results- totally worthy trying. 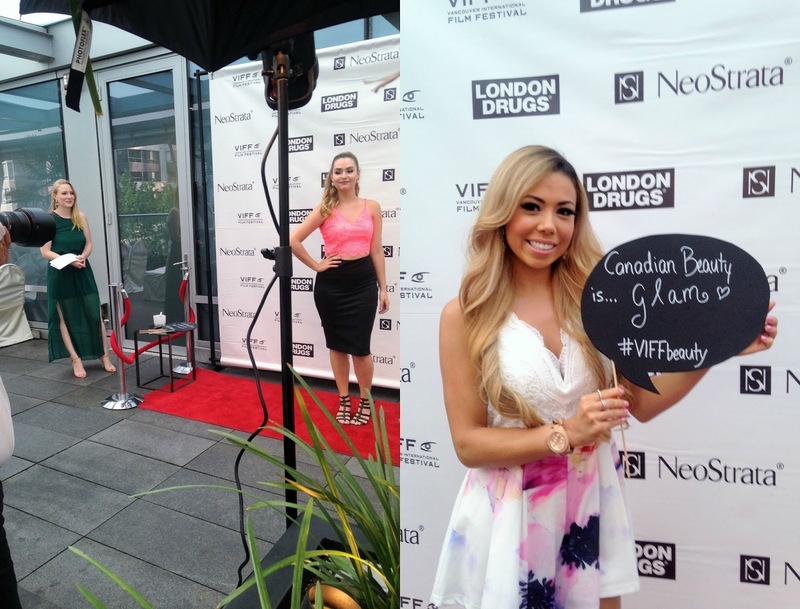 Amazing Vancouver YouTubers Mikayla of MissMikaylaG and Stephanie SLMissGlam on the red carpet! Samantha from Hartley PR, Angela from White Rabbit Communications, and Kimiko with London Drugs!